In 2013, the Panella family traveled to Uganda to add two boys to their numbers. While there, Scott and Meg saw a great need and realized they could do something about it. Give A Goat was born out of the idea that a single goat can change an entire family. The first goat given, Brownie, was met with tears and laughter. In Uganda, goats are more than a four-legged creature–they symbolize hope. Give A Goat believes in something deeper than simply handing a family or organization a piece of livestock; Give A Goat aims to serve the group by providing housing, fencing, food, medical care, and education. 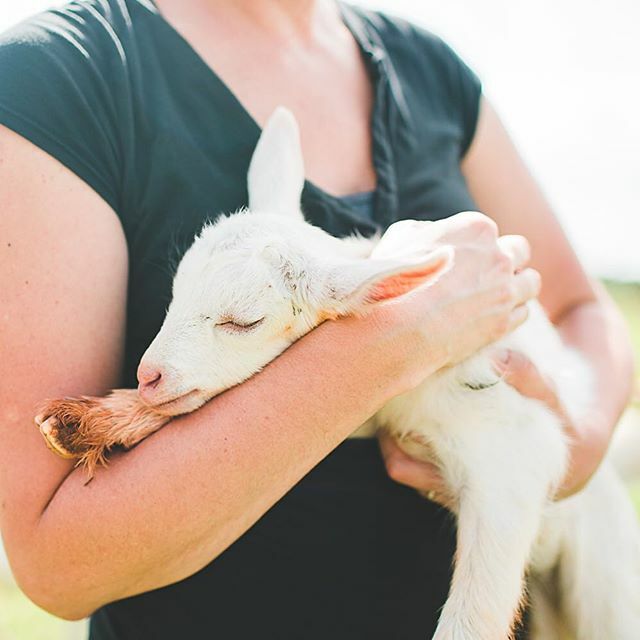 Several organizations that Give A Goat partners with simply need the goat milk. In the case of malnourishment clinics, the focus has to be completely on their children, but milk is a vital step in the process. Scott and Meg began to wonder how best to serve these groups. In 2015, an expansion plan made itself available; what if Give A Goat provided a farm for the goats being housed to help the various NGOs and organizations in Uganda? The Give A Goat Farm is a work in progress, but we hope to deliver wonderful stories of hope, love, and goats very soon.